The main opposition Republican People’s Party (CHP) has voiced its determination to step up efforts in the name of democracy, the rule of law and media freedom in 2018, vowing to carry the hope of the “No” campaign in the April 2017 referendum to future elections. “Despite all the problems we faced in 2017, there are some lessons that we can draw. 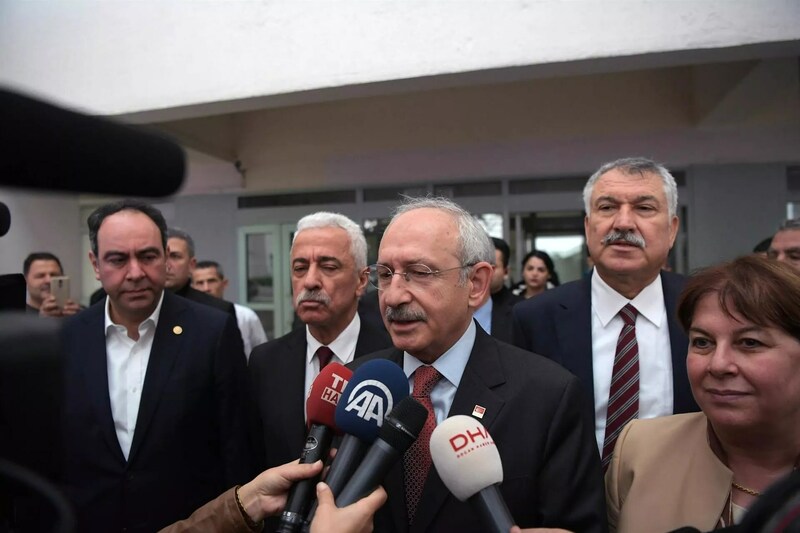 We have realized how we are right and that we are not alone in our struggle for freedom and justice against a government that has abandoned the principle of the rule of law,” CHP head Kemal Kılıçdaroğlu said in his New Year message on Dec. 31. Some 48.6 percent of voters opposed the constitutional amendments in the referendum, which led to a narrow win for the ruling Justice and Development Party (AKP) and the Nationalist Movement Party (MHP). The CHP led the “No” campaign with the support of the Kurdish issue-focused Peoples’ Democratic Party (HDP) and other political parties and civil society groups. 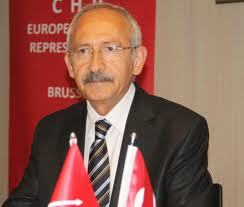 In his message, Kılıçdaroğlu also referred to his “Justice March” from Ankara to Istanbul in the summer, which was kicked off after CHP deputy Enis Berberoğlu was arrested on terror and espionage charges. “Our ‘Justice March’ was the historic awakening of a nation. We voiced the demand for justice and the demand to conquer fear,” he said, expressing hopes that all arrested lawmakers and journalists will be released from prison and meet their families.